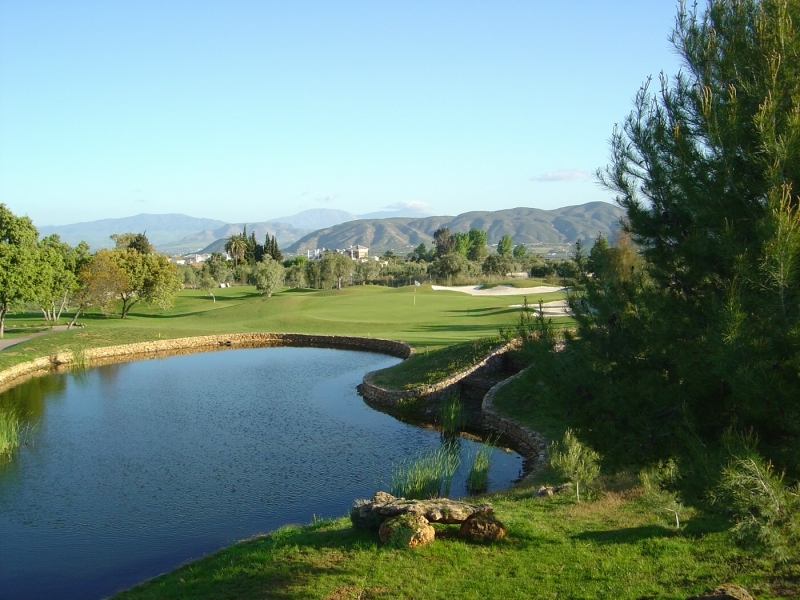 Lauro golf has a vast array of wildlife, rabbits, ducks, partridges, herons and even eagles on and around the golf course. Plus turtles, frogs and fish in their 14 lakes. The club house at Lauro is in the style of an old Andalusian Cortijo. It has great facility’s, restaurant, changing and locker rooms, pro shop and a lovely terrace for a beer after your round. 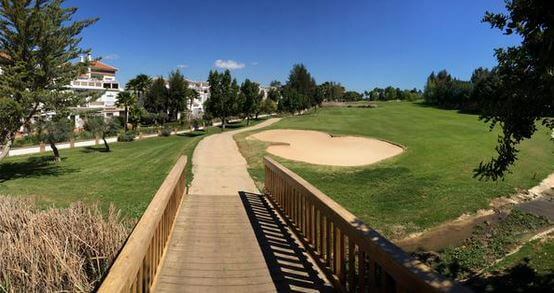 Lauro golf also has a swimming pool, padel tennis courts, lawn bowls and an equestrian centre. Hole 1 is a very easy start, long iron of the tee carrying over the lake and then an easy wedge to the large elevated green. Hole 2, a par 3 of 132 metres is a very easy hole, with bunkers left and right of the very large green with a bank to the right and rear that will kick your ball onto the putting surface. Hole 4 is a par 3 where you may find it difficult to reach the green in one shot as the green is greatly elevated from the tee. If you are a big hitter the 9 and 18 have lakes around 200 meters from the tee so a long iron or rescue maybe the choice here. Or if you are feeling heroic try and smash it straight over and onto the green. Best of luck!!. 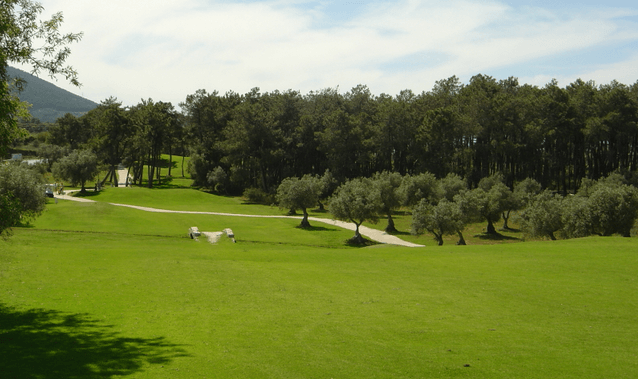 Hole 13 is one of the hardest at Lauro Golf. It’s a par 5 measuring 573 metres. Out of bounds will be found down the right of the fairways and scrub-land and trees to the left. 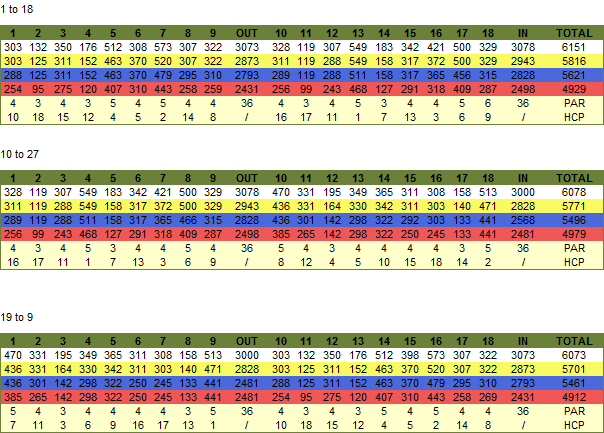 Holes 19 to 27 are by far the easier 9 at Lauro with wide fairways, little water but it does play longer. It starts with a par 5 of 470 metres off the whites 3 easy hits and you are on but watch the many bunkers surrounding the green. 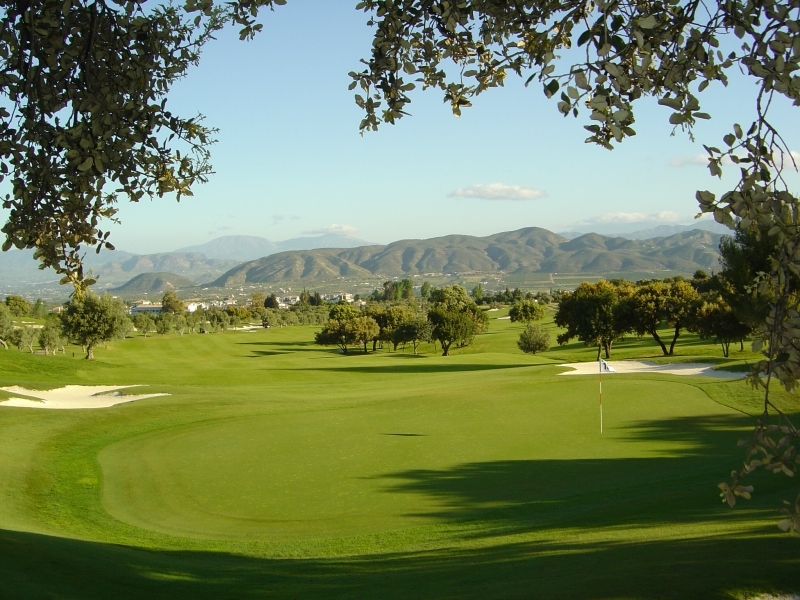 By booking your green fees with Golf Breaks in Spain, you can save on every round of golf. 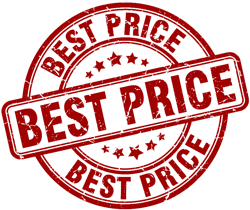 But the savings do not stop there! While you are here, why not hire your golf clubs with usas well? 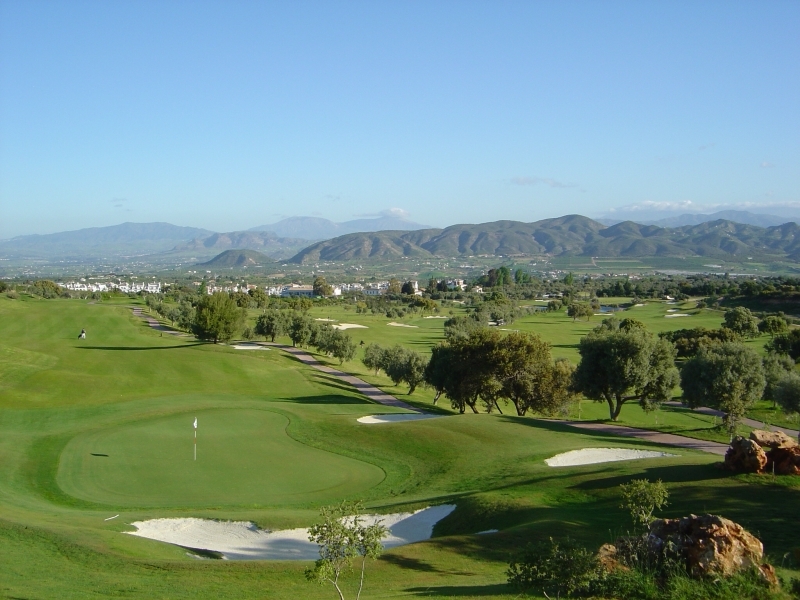 We offer club hire from just €15 per set and can deliver your golf clubs on the Costa del Sol, directly to Malaga airport or your holiday accommodation.